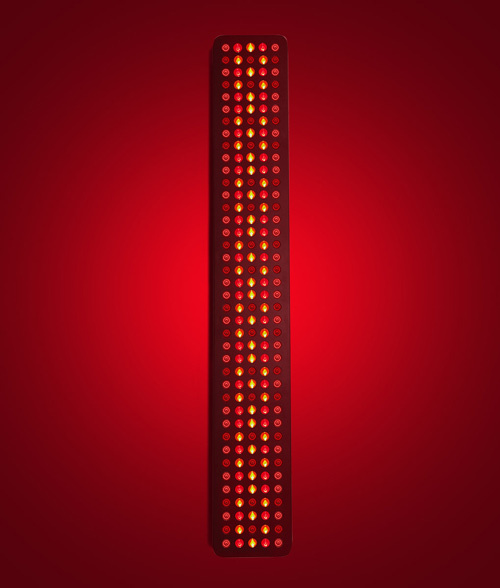 Full body panel of therapeutic red & near-infrared light. The four peak red & near-infrared light wavelengths. 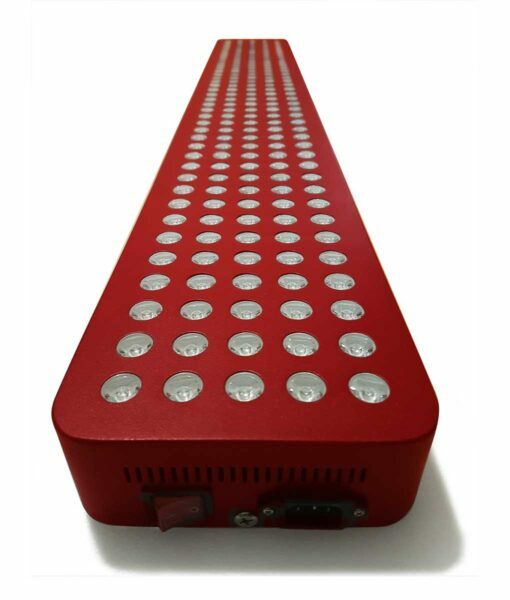 Our most powerful light therapy device, covering every cellular absorption peak with 200 high power LEDs of precise wavelength ranges – 620nm, 670nm, 760nm & 830nm. Capable of covering an area the size of a full body, head to toe, at once. 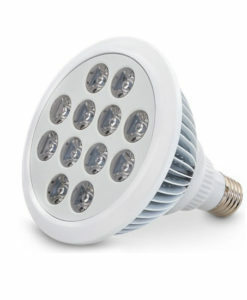 The strength of each LED is chosen to give the ideal light intensity for light therapy. 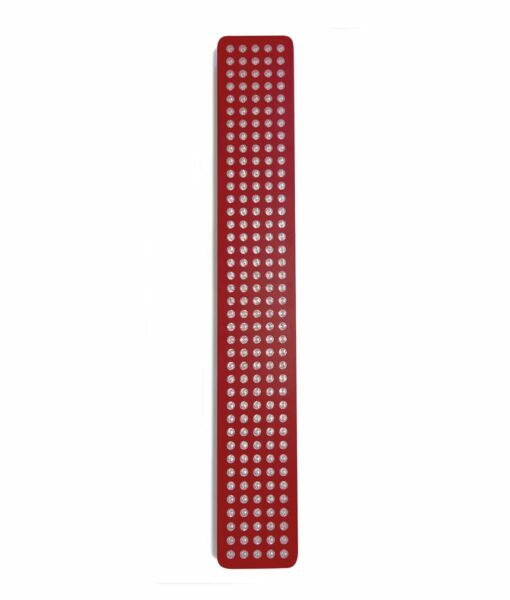 The separate wavelength LEDs are positioned so that all four types of light are evenly blended together after a few inches. This ensures that the entire length and width of your body is exposed to all of the different light. 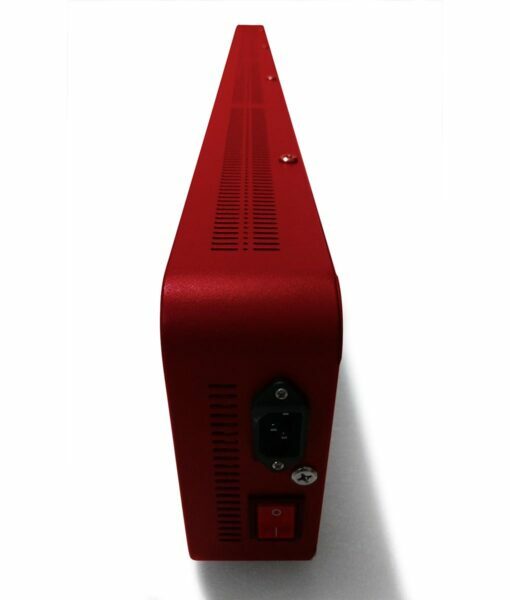 Why 620/670nm red & 760nm/830nm infrared light? Highly energy efficient and tuned to the best red & near-infrared light therapy wavelength, this product’s light output coincides exactly with our cellular absorption in those ranges, ensuring maximum effects in the shortest time possible. 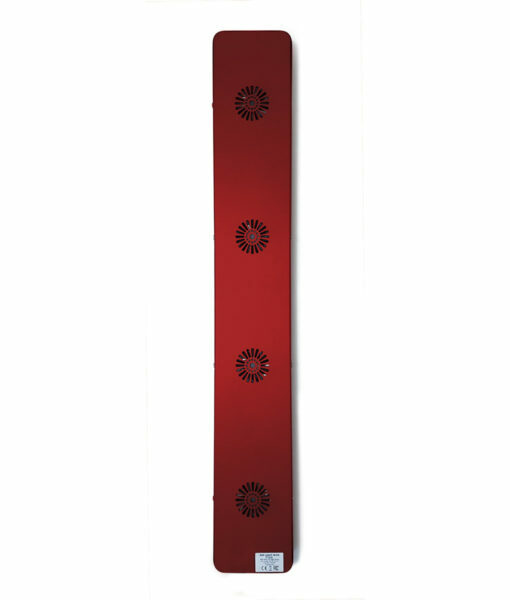 It emits a highly concentrated, full body length, beam of 620, 670, 760 & 830nm light down a 30 degree arc – ensuring usefulness over a long range and covering the full body, even for a large person. When used close to the skin it offers unparalleled penetration into the body, and quick treatment times. When used from further away it evenly covers the full body. 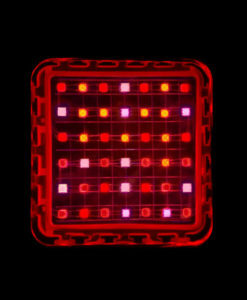 The full spectrum of this product is half visible red light and half non-visible light, ranging from 600nm to 700nm red light and also from 750nm to about 860nm in the near-infrared range. 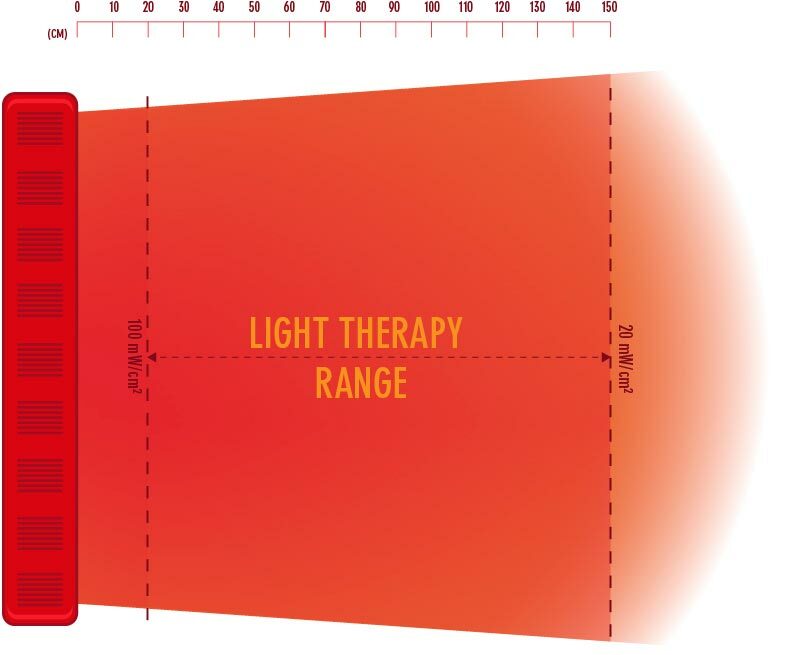 The typical human eye responds to wavelengths 400nm to 700nm. 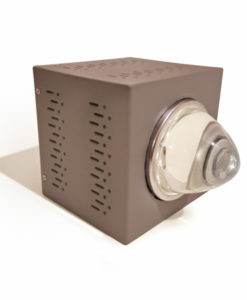 The light coming from this device is either visible red or invisible infrared. 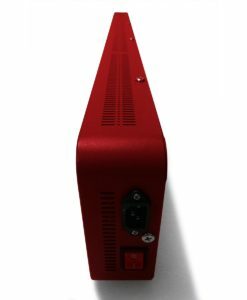 Red light is bright visually and can be uncomfortable to use directly on the eyes, however does not pose a danger unless from a laser source. 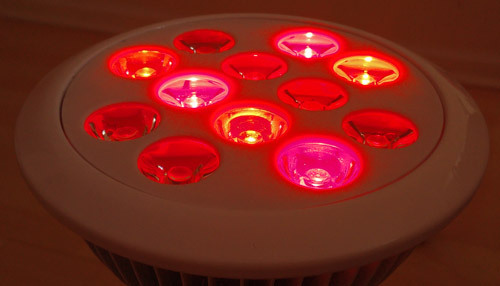 LED sources of red light are beneficial. Closing your eyes is usually enough to use red light directly on the face. 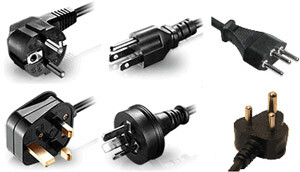 Passed FCC and CE compliance tests.